I've only just remembered that I've been blogging for two whole years now! 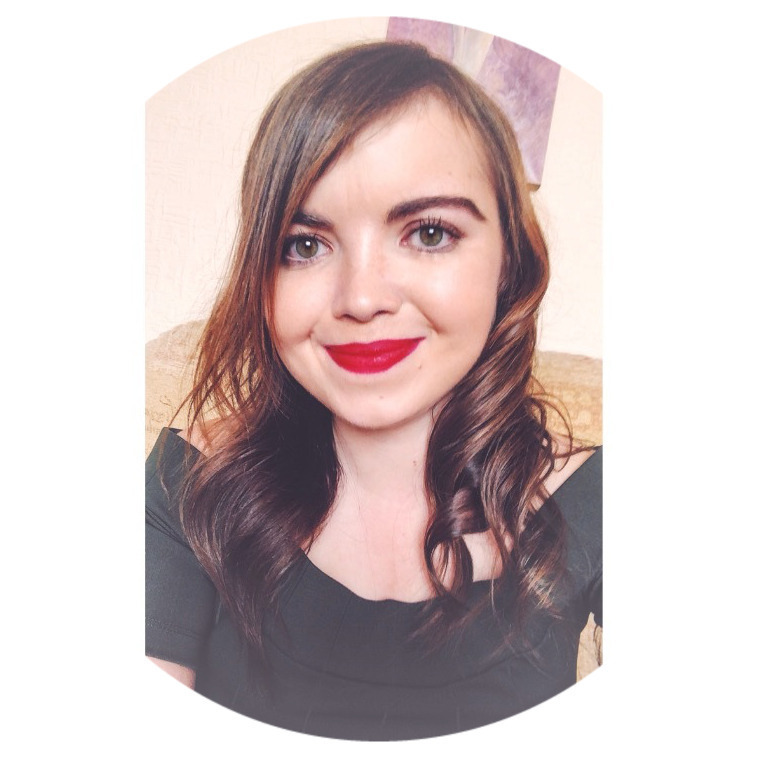 I can still remember the day when I published my Wix site, feeling incredibly nervous about what people would actually think of my writing and how I could mark my place in the blogging world. Two years on, a Blogger website, lots of posts and numerous amounts of flatlay pictures later, Lucy Mary is still going strong! 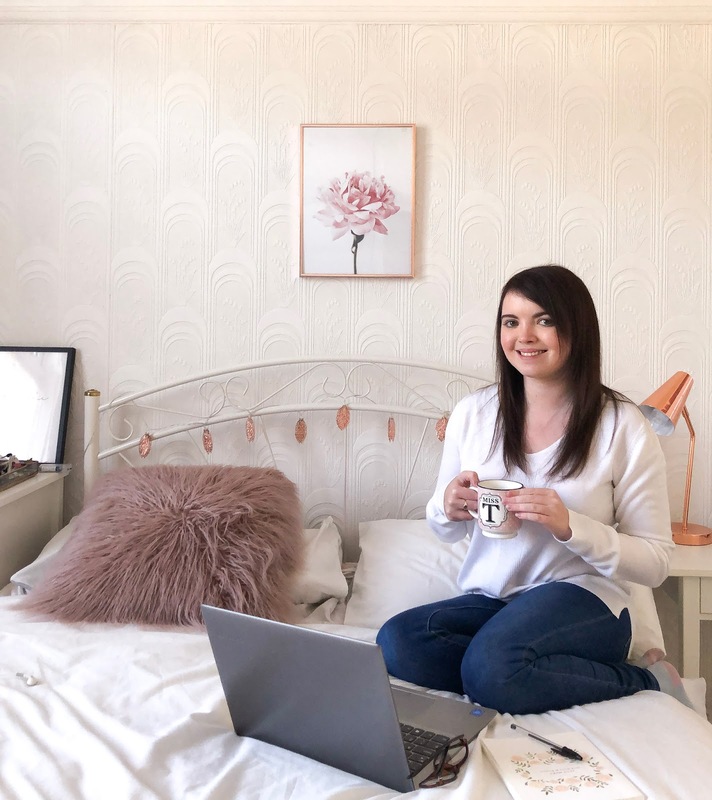 But none of this would have been possible if it wasn't for the kindness, supportiveness and just loveliness the blogging community have shown me over the last 24 months. I've talked to and met some amazing blogger's, some I have grown to admire so much. So thank you to all those who have taken the time to leave comments on my posts and just, well, read them! 1,223 Instagram followers (which fluctuates daily). One barely used Facebook profile. 3 storage boxes for blogging props. 1 iPhone 8 (previously an iPhone 6). Tens of the same photo taken at different angles. Hundreds of cups of green tea. Hours of puffing on Colomycin whilst writing. Plenty of treadmilling hours writing down content ideas. 2 years of Lucy Mary. Yes, there is big ambition for my blog and I hope it can grow over the next year to my third year blogger-versary. Ok then, I shall see you next year! Well, until my next blog post which will probably be posted in a few days.